Images from the days of Korematsu | Jon Katz, P.C. 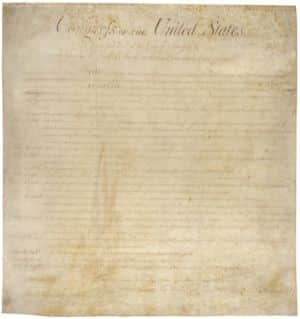 On June 8, 2007, I wrote: “Voting six to three, the Supreme Court allowed president Roosevelt to continue with the World War II concentration camps for Japanese-Americans. Korematsu v. U.S., 323 U.S. 214 (1944).” To that blogpost, I linked 1943 photos by Ansel Adams of the Manzanar concentration camps in California. 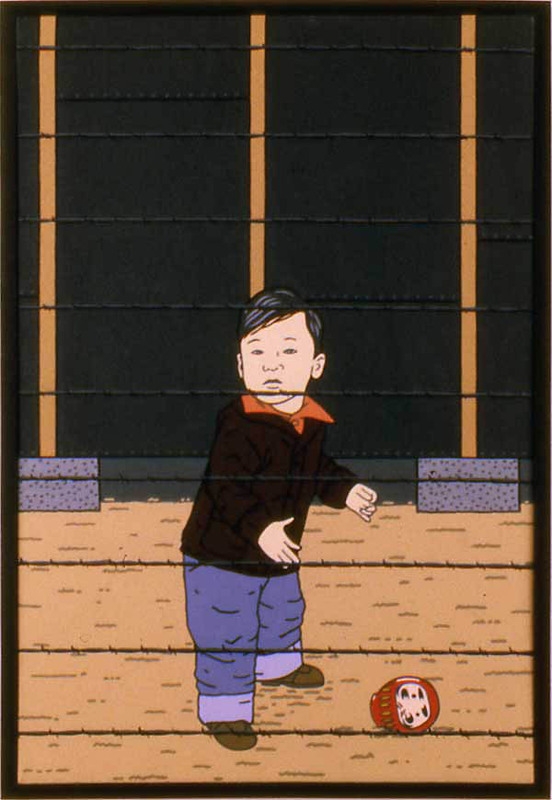 Thanks to Arbitrary and Capricious for linking to recent artwork about the concentration camps by former concentration camp inmate Roger Shimomura. Particularly striking is this sold-out painting of a boy playing with a ball behind barbed wire. Artist Roger Shimura said concerning his paintings: “[F]or most viewers, I offer this exhibition as a metaphor for the impending threat posed by current times, and as a warning and reminder that during international crises our government seems to consistently lose its memory regarding past mistakes.” How true. Jon Katz.